Memory allocators have a bad rap. Sure, they give us control, sometimes vital control, over how and where memory is allocated, but they seem so hard to use correctly. The allocator model that was first standardized in C++98 was put in place to solve a different problem; despite being called "allocators," control over memory allocation was, at best, a secondary consideration. 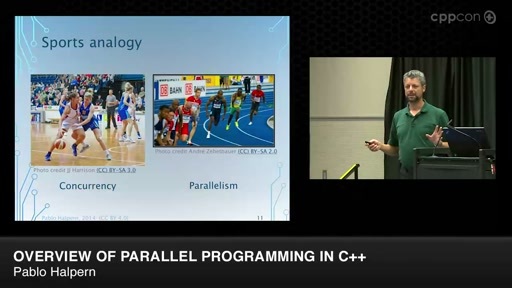 Changes in C++11 and C++17 corrected many of the flaws, at the cost of complexity in the specification. If only there were a user manual and tutorial for allocators, much of that complexity would fall away and could be ignored. 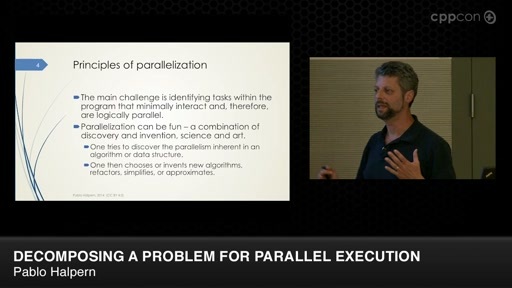 This talk strives to be that user manual and tutorial, intended to focus your attention on the important parts of modern allocators, and leaving most of the legacy stuff from 1998 behind. We will look at the easiest way to design a class that uses allocators, and walk through the creation of a real, useful allocator. 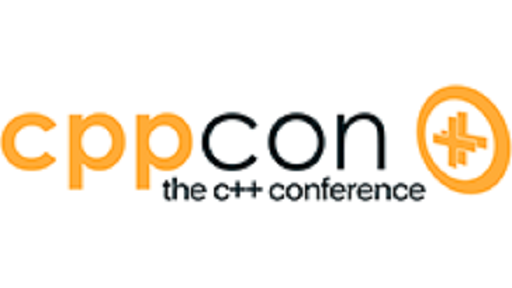 In the process, I will introduce features in C++17 that can easily be adapted for use with today's C++11 and C++14 standard libraries. My goal is to make allocators approachable, so that you can use them appropriately in your own work. 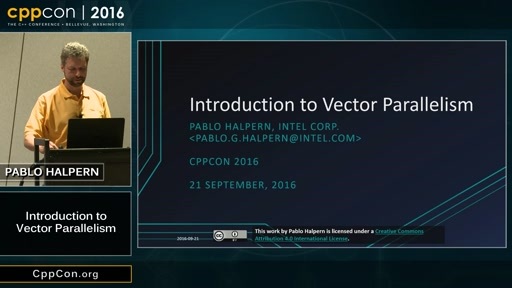 CppCon 2016: Pablo Halpern “Introduction to Vector Parallelism"